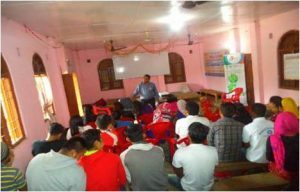 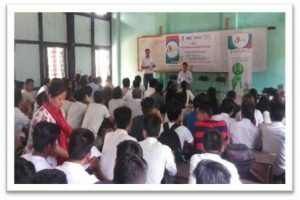 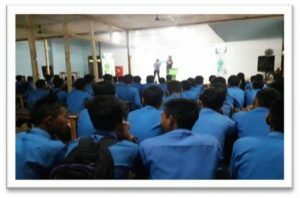 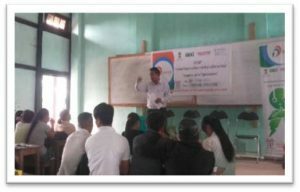 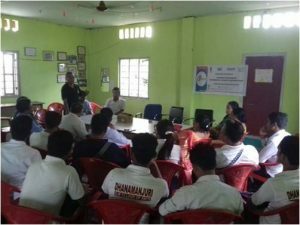 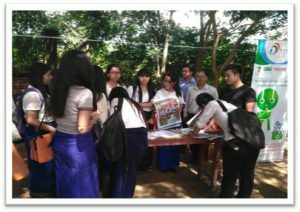 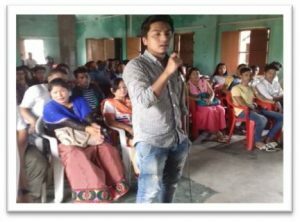 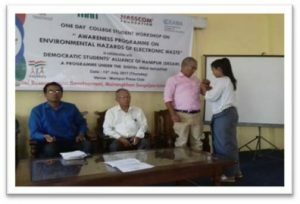 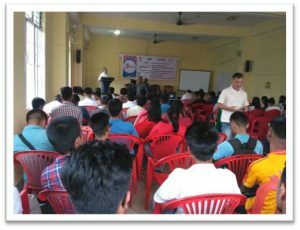 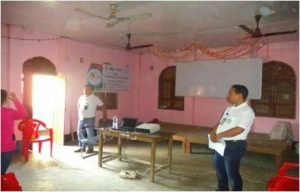 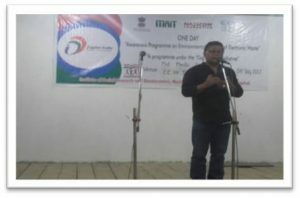 To raise awareness among the students regarding environmentally sound e-waste management and establish a sense of ownership in dissemination of the hazardous effect or electronic waste in human and environment to their peers. 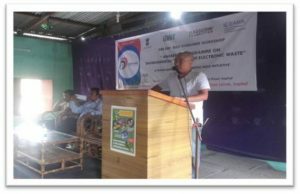 To raise awareness among the Refurbishers regarding environmentally sound e-waste management and establish a sense of ownership in dissemination of the hazardous effect or electronic waste in human and environment. 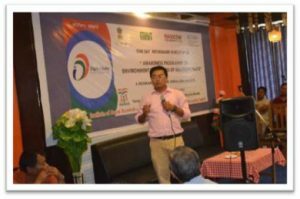 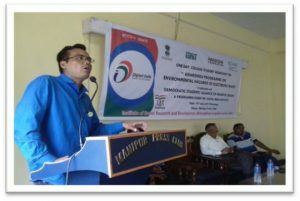 To raise awareness among the Bulk Consumers regarding environmentally sound e-waste management and enhanching an understading on the subject of e – waste.